A simple path to a better cup of coffee | Ed Foster Jr.
Good coffee begins with freshly roasted beans sourced from farmers who take pride and care with their crops. It was not until I broke the glass carafe of our automatic coffee maker one Saturday morning that I discovered there was a better way to brew coffee. With that discovery also came the quest for a more flavorful cup of coffee. Someone had given us a gift of a Melita cone with paper coffee filters. Brewing coffee this way is known as the pour over method, so I gave it a try. To my surprise our morning cup that day was better than ever. Though I have experimented with a few of other methods since, I’ve settled upon this simple way to produce a clean cup of coffee. A little more than one year ago it seemed that the coffees we were using were lacking in flavor and I was enjoying them less. So I started exploring the world of coffees and I learned more about cultivating and roasting coffee beans. I became convinced there were better coffees available in places other than a grocer’s shelf. The more I read, the more I learned about how to make a truly satisfying cup of coffee. 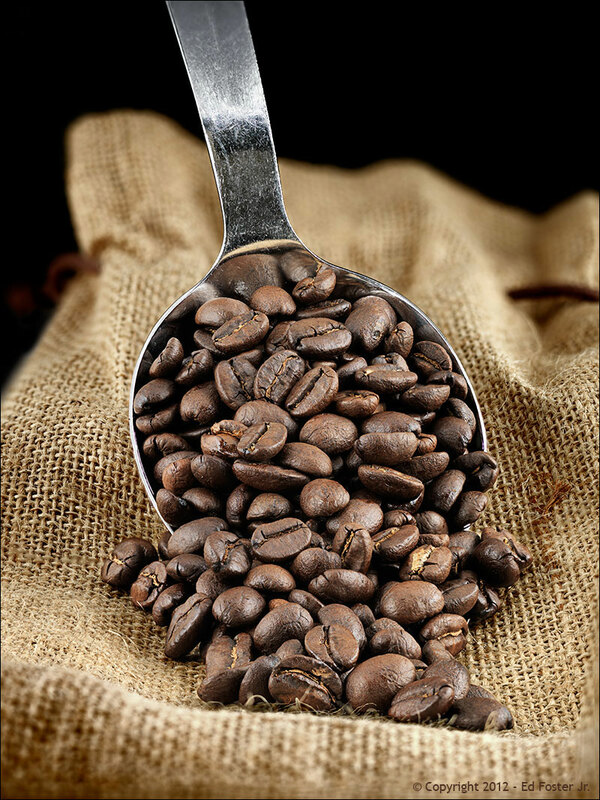 A good cup of coffee starts with freshly roasted beans that are ground minutes before the brewing process. A burr type grinder seems to grind the beans consistently, and by grinding them just before brewing, more of a coffee’s flavor is released during the infusion process. I looked into purchasing green (unroasted) beans, but the cost of a decent roaster and the time involved roasting was more than I wanted to expend. The next best thing then was to locate a good micro-roaster. These are usually talented coffee experts who roast beans to order and ship them rapidly so they arrive within two to three days of being roasted. I discovered nearly a dozen micro-roasters. Some were good at sourcing their coffees while others were not. Those who purchased from various single farms, as opposed to those who offered auction lot coffees seemed to have the more flavorful and consistent beans. After a year-long search, I found four micro-roasters who offer single origin coffees. They purchase their beans on a fair trade basis from small farmers who take pride in their work and, because they are receiving just prices for their products, are able to exercise great care in the cultivation, picking, fermenting and drying of their beans. Crema Coffee is located in Nashville, Tenn. and really provides a personal touch as well as superb coffees. I’ve ordered two Colombian coffees from them, Las Margaritas and Las Margaritas Gesha, and both times one of the owners, Rachel, included a personal thank you note. Crema roasts to order and ships really quickly. George Howell Coffee, founded by George Howell and his daughter, Jenny, are located in Acton, Mass. Now this guy really knows his coffee. His original 24-store chain was purchased by and became Starbucks in 1994 (not that I’m a Starbucks fan, mind you). They have a couple of offerings every week and ordering begins on Fridays prior to roasting on Mondays. I really enjoy their Ndiara Kenyan and am now trying one of the Central American coffees. Olympia Coffee Roasters are located near Seattle, Wash. These folks also roast to order and their service is outstanding. They ship on the day of roasting and their standard shipped assures their products arrive on my doorstep within three days and sometimes two days. Their micro-lot Colombian coffees are truly exceptional. Barrington Coffee Roasters are in Boston, Mass. and their select origin, Kenya Kia Ora and Costa Rica Doka Estate, coffees make a truly tasty brew. They roast near immediately after receiving an order, but their shipping is a little slow, sometimes taking six days to arrive. I wish their shipper was more prompt, but their coffees are worth the delay from roast to brew. There are many other ways to brew coffee and more to learn. But, if you are seeking some really good coffee, hopefully, this information will get you started and save you a little time.